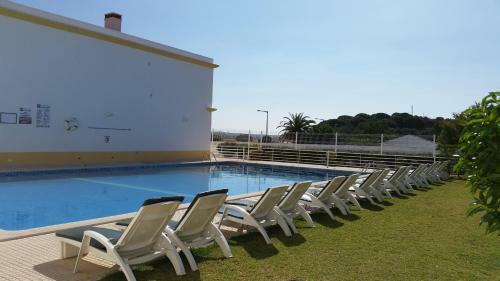 Set in Albufeira, this air-conditioned villa features a terrace with sea views. The villa is 3.3 km from Oura Beach. The kitchen is equipped with a dishwasher and an oven. A TV and DVD player are featured. This rural tourism unit is located near Praia da Falésia and combines tranquillity and practicality in an old farmhouse that was rebuilt keeping the traditional architecture and materials. 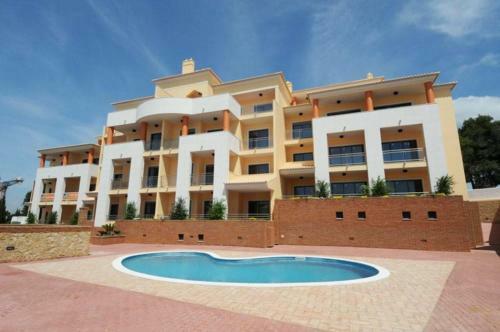 Akisol Albufeira Ocean II offers air-conditioned apartments located in the small village of Olhos de Água, 800 metres from its beach. It features a shared outdoor swimming pool fitted with sun loungers. Oceanus Jardim is situated in Olhos de Água, 5 km from Albufeira. Lagos is 43 km away. Free private parking is available on site. Some units are air conditioned and include a seating area with a TV.